Please buy tickets (or make a donation even if you can’t attend) online at: https://greatswamp.ejoinme.org/twinelephant. Each $40 donation will guarantee you one ticket at the door, which is good for two pints of locally crafted beer using New Jersey’s Highlands water, and appetizers. 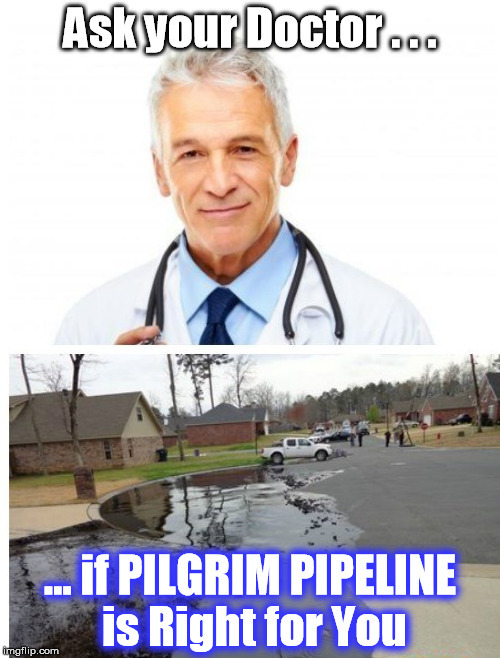 As you know, a private company (Pilgrim Pipeline Holdings LLC) still plans to build two huge oil pipelines directly through our neighborhoods and local water supplies. 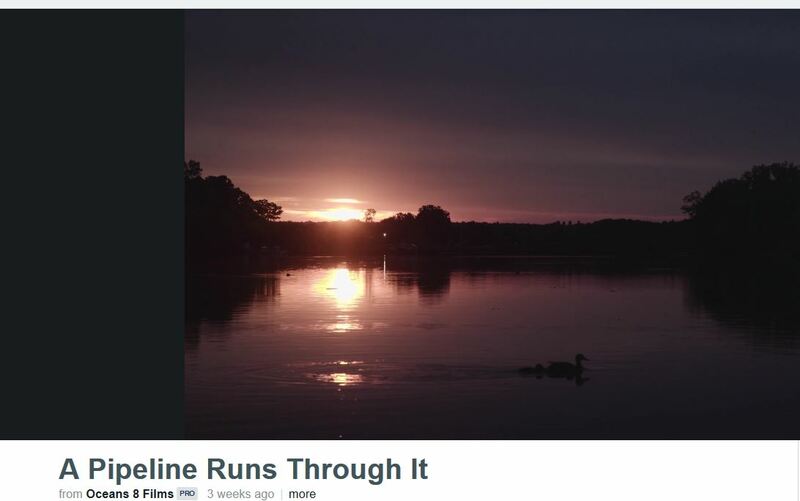 The pipelines would carry millions of gallons of hazardous, carcinogenic liquids. 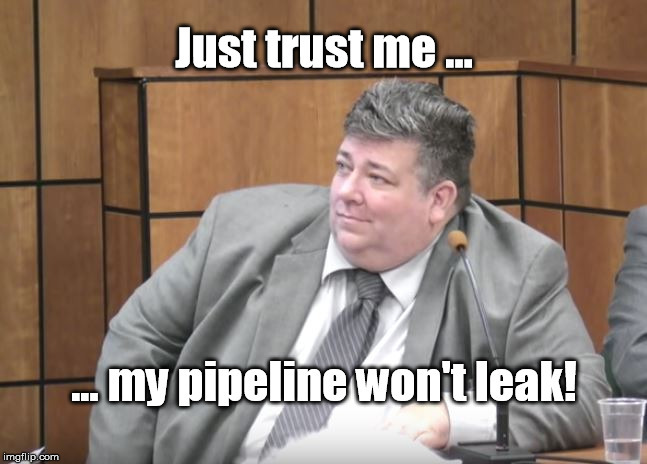 Oil pipelines are well-documented to frequently leak. A leak could ruin our drinking water for years. Currently there are no oil pipelines in the Highlands. 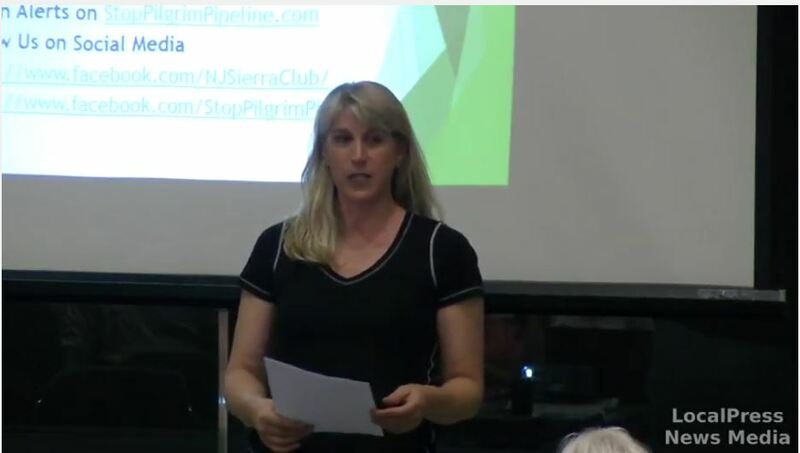 In fact, an oil pipeline hasn’t been built anywhere in NJ in over 50 years! 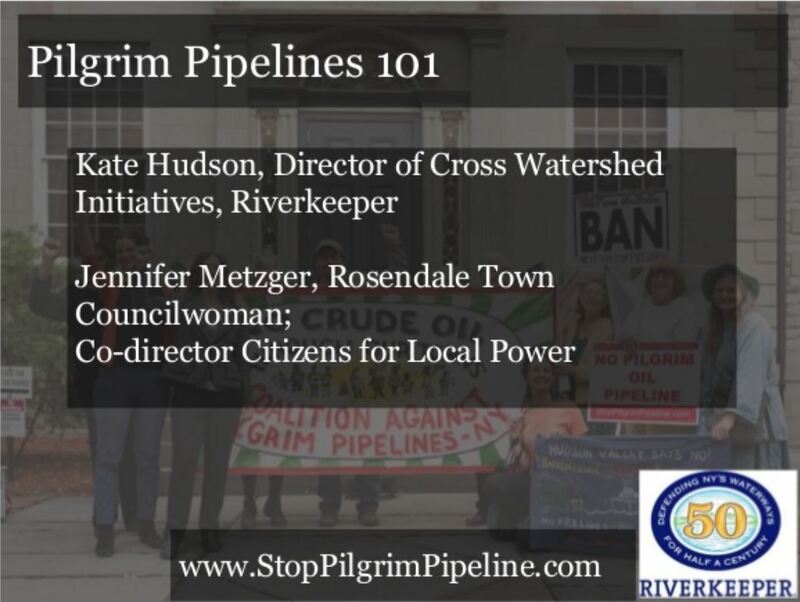 This locally-owned pub, by the way, uses the same water that all of our homes do, which must not be risked by bringing a massive oil pipeline through our towns, leaving us with zero benefits and all the risks. Just as importantly, can you help us spread with word? Invite some friends and help make our fun fundraiser on March 30th a success! We hope to see you there!! Contact cappnorth@gmail.com with any questions!